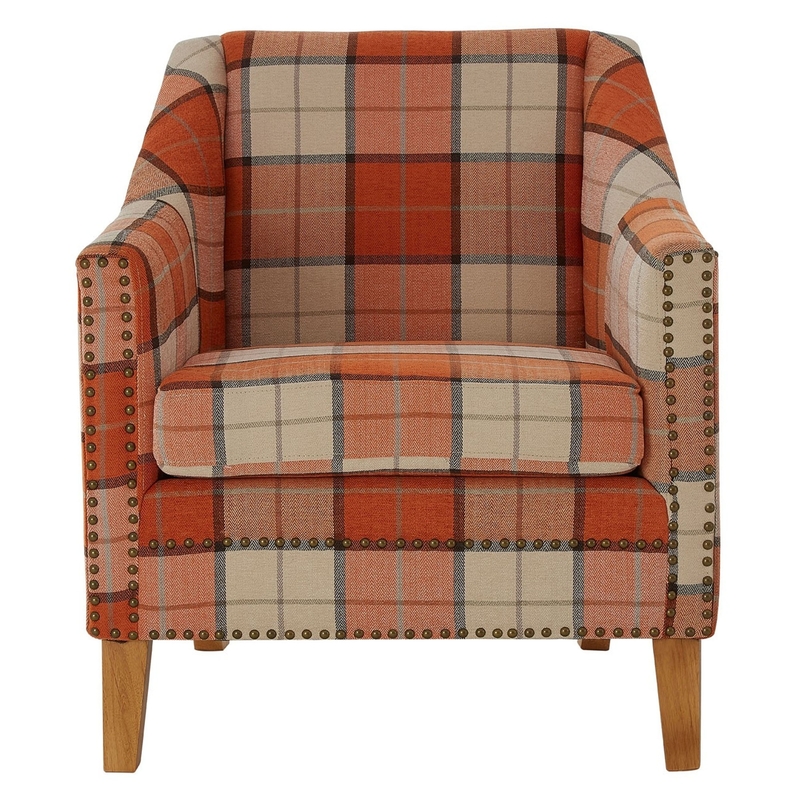 This is a gorgeous armchair which would fit nicely in any home. It'd be a perfect seat for reading a book, watching a film or for having a gathering. It has very modern colour and design, whilst also providing a warm calming look that is certain to tie your household together.